Sharmont Influence Little was born in New Haven CT. He has performed all over the United States. In places such as the. 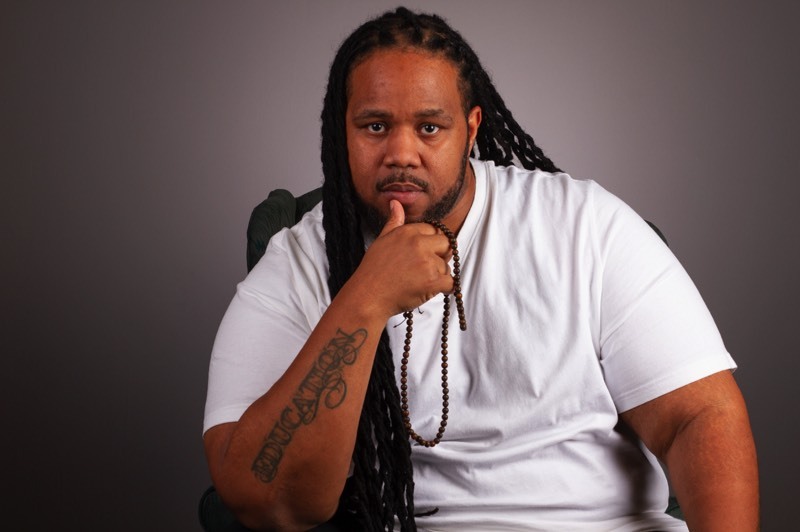 Lizards Lounge in Boston, MA, the historic Nuyorican Poets Café in New York City, He has performed for the NAACP image Awards, and countless colleges. He has been a member and coach of the CT slam team Verbal Slap and is the current Ct Grand Slam Champion. He has shared stages and has worked with artist like Common and Mos Def. His greatest accomplishment being an artist is creating a curriculum for the youth, that teaches coping, social skills and conflict resolution through the art of Spoken Word. Entitled Influence A Life Workshops.